One of the most common mistakes made when going with online advertising is to discard all other traditional methods. Real estate agents still need to get out and meet people face to face, hand out business cards, distribute flyers, and use all other marketing methods available to them. The goal is to reach as large an audience as possible, which is done by covering all the marketing bases. Real estate agents often work in very specific regions since local markets have many unique characteristics and that is where the expertise shines. Additionally, being licensed in one state does not mean that you are licensed to sell in another, which is why geo-targeting is an essential part of online advertising for real estate. Target your ad serving to the areas that you represent, perhaps even going as far as targeting specific cities, towns and neighborhoods. When you market yourself in real estate, you are essentially nothing more than a face in a crowd. Gaining new clients requires you to actually get to know the people that you may be representing, which is why using online ads to direct to a page about you may be a good idea. People tend to be picky and personal when choosing an agent, as they want someone they can get along with, as well as someone that can help them buy or sell a property. What better way to show that you are a serious player in the real estate game than to show off some of the properties that you actively have listed. 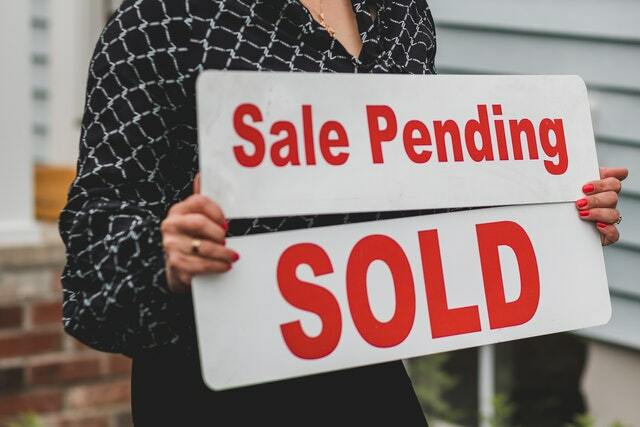 Not only does using this form of advertising show that you have clients who trust you, it can also help you get those listings in front of a lot of people, which in turn means that they may sell more quickly. One of the most creative ways to advertise online is through native advertising. What you need to do here is advertise on real estate related sites, but in a way that reads like an article which shows off your expertise in the industry or the local market. This is a great way to talk about the areas you work in, as well as the properties that are available there. It’s a more personal approach to online advertising and it is quickly gaining steam, simply because the readers do not feel as though they are being given the hard sell.